Help us get ready for Tailgating Season! 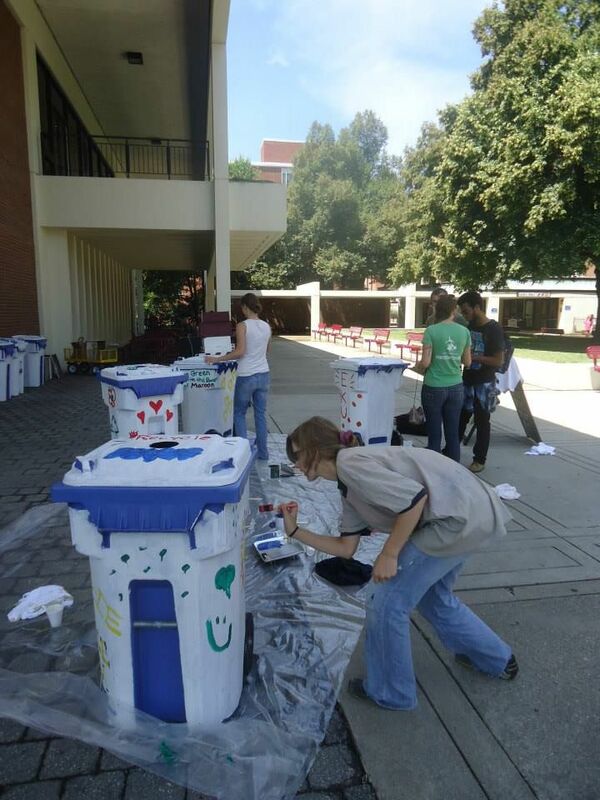 Stop by Powell Corner and help fabulize recycling bins for tailgating. You can even personalize a bin for you or your organization's tailgating needs! Bins are free and will be stored for all tailgating participants. Just have someone pick up your bin in the tailgating lot before the festivities begin at each home game! Decorating materials will be provided!